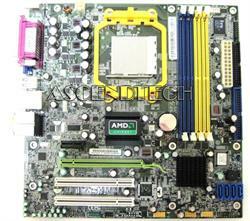 Acer Veriton M410 RS690M03-2.0A-8KRTS2H MB.V5309.001 MBV5309001 Motherboard. Acer motherboard raises the bar of PC industry and deliver a full-value, high-performance solution for today's most demanding tasks. 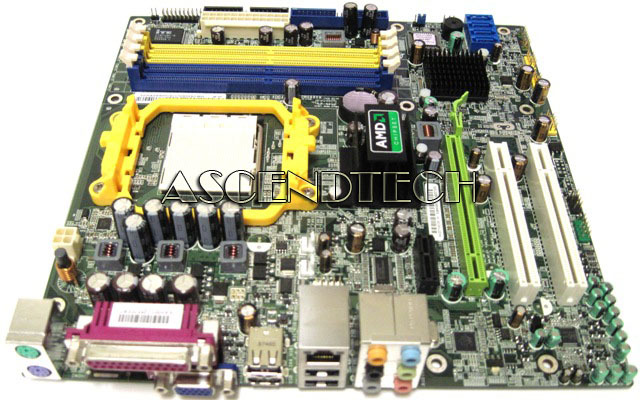 Acer Veriton M410 Desktop Mainboard. Without IEEE 1394 Firewire output or support. 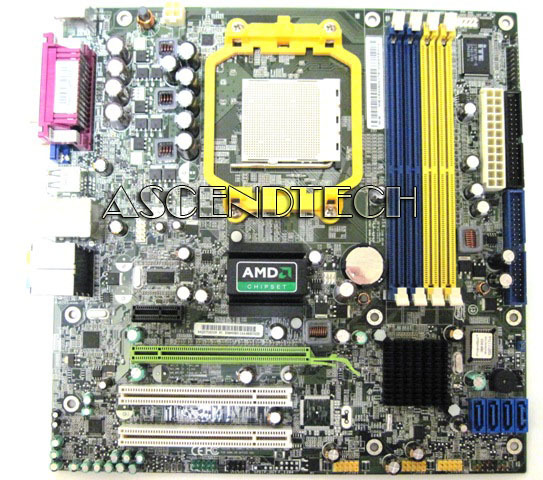 Socket AM2 (includes Heatsink bracket). 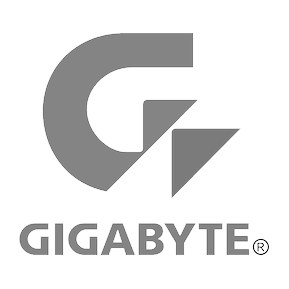 Supports up to 4 GB DDR2 533/667/800 MHz SDRAM.